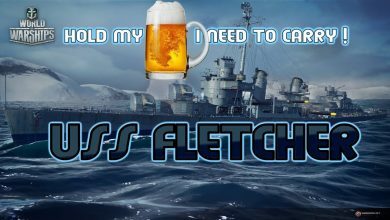 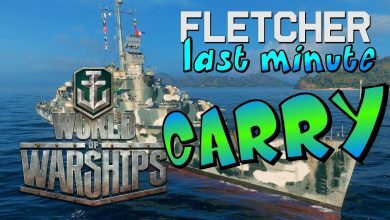 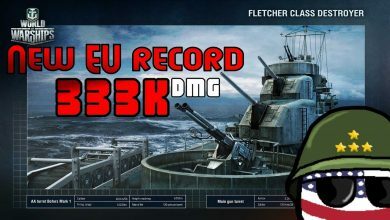 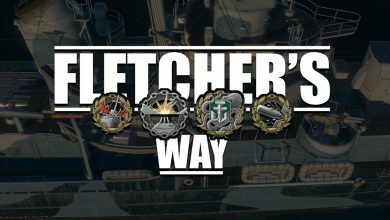 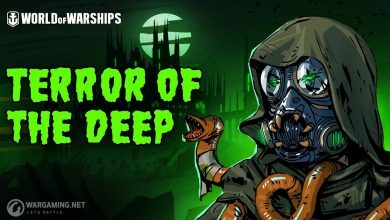 fletcher Archives - Ship Rage! 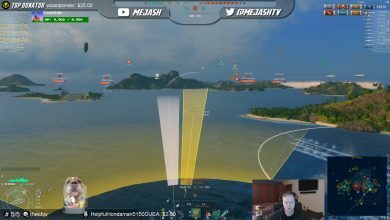 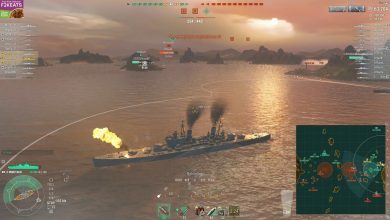 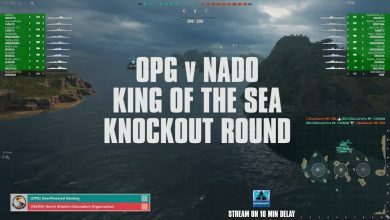 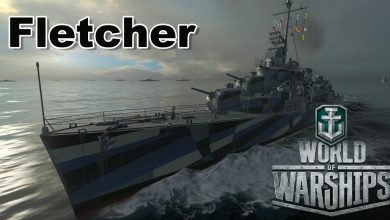 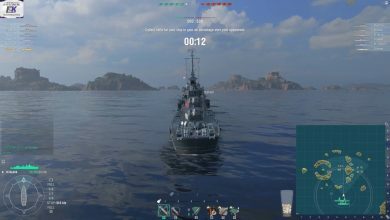 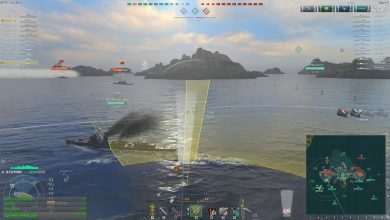 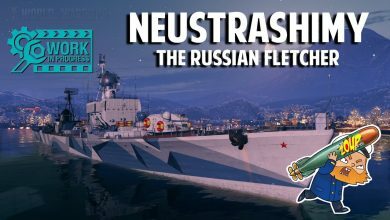 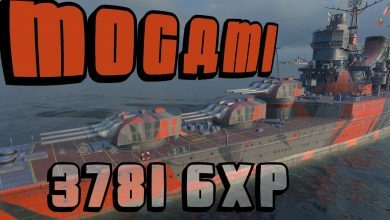 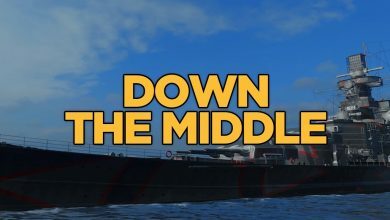 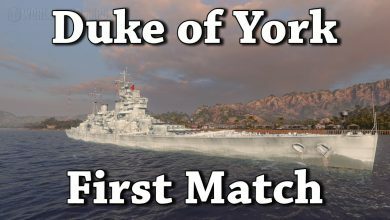 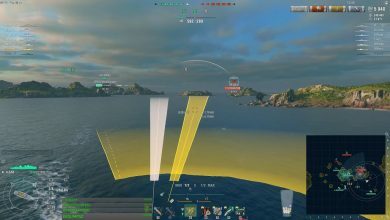 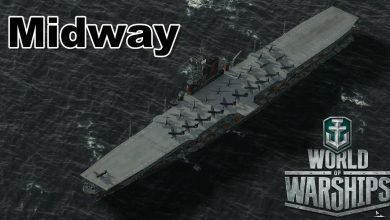 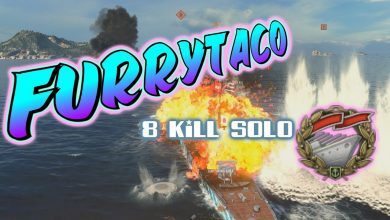 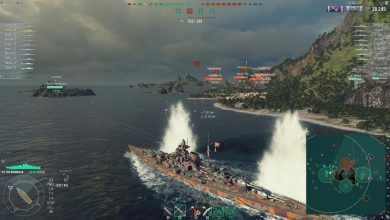 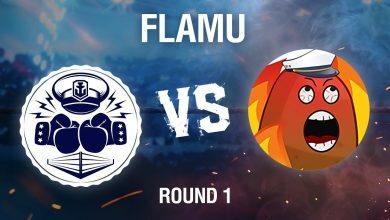 World of Warships – Throw the throw? 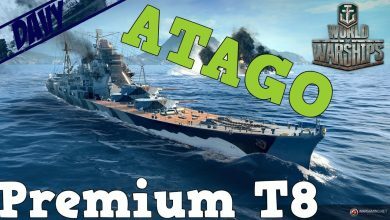 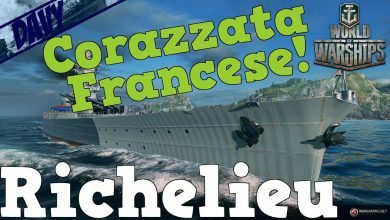 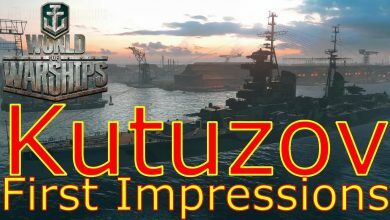 World of Warships Gameplay ITA – RICHELIEU – FINALMENTE UN MATCHMAKING RILASSANTE! 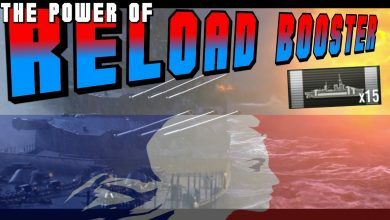 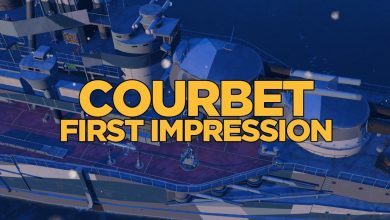 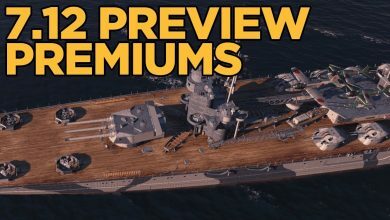 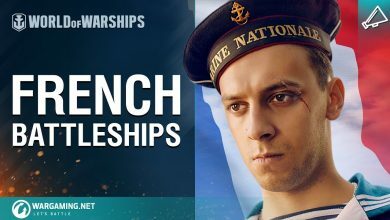 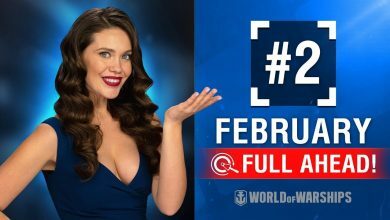 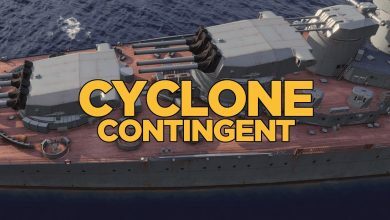 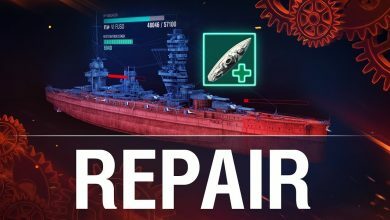 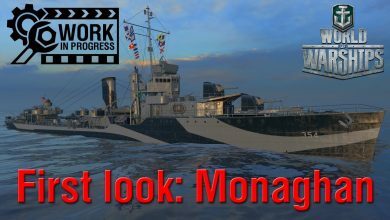 World of Warships – Bonjour, Battleships!